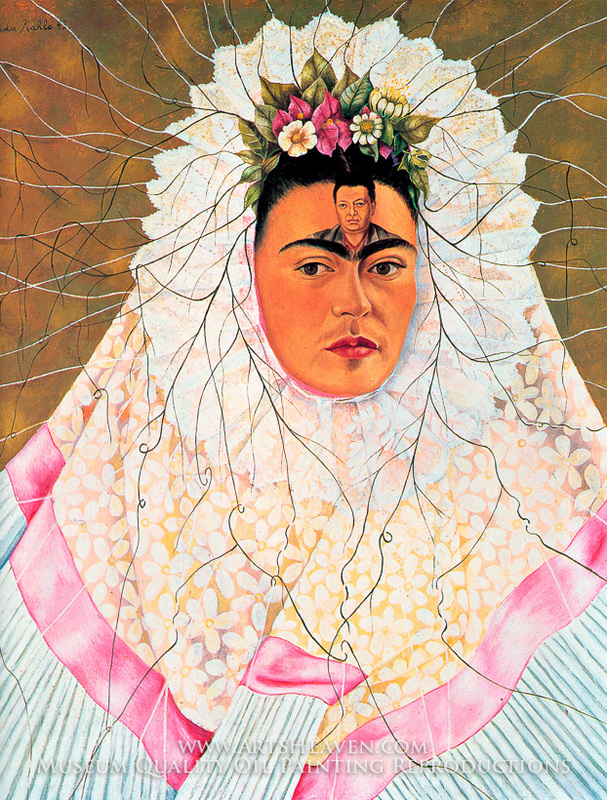 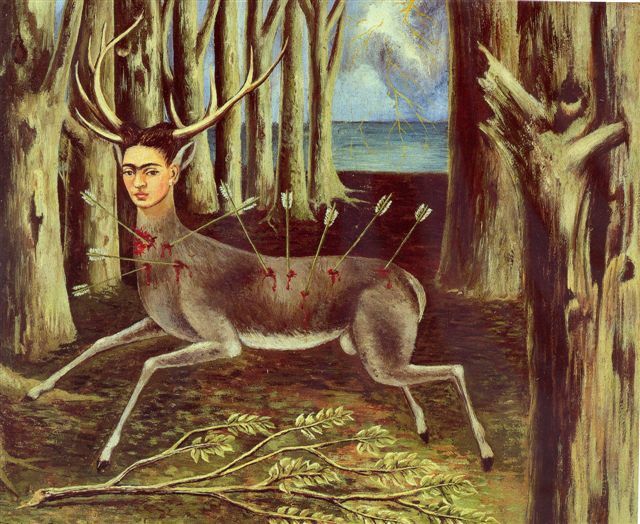 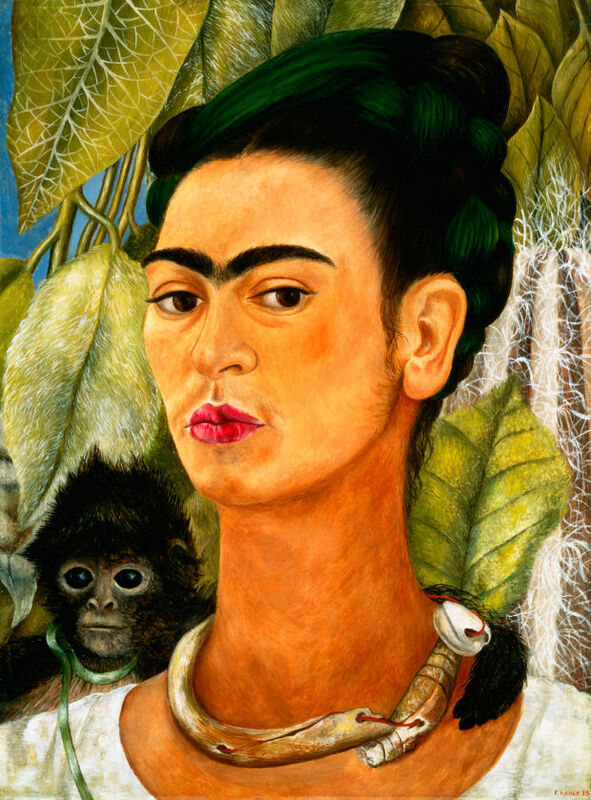 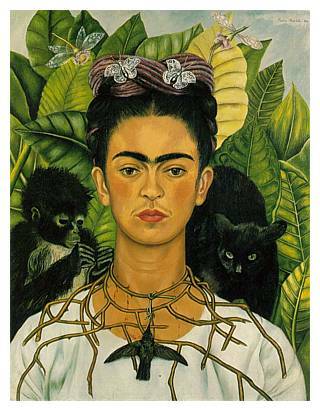 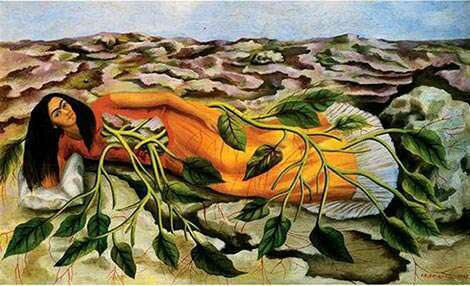 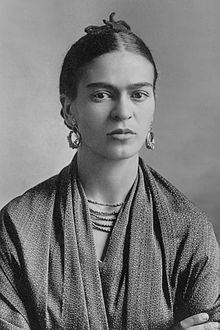 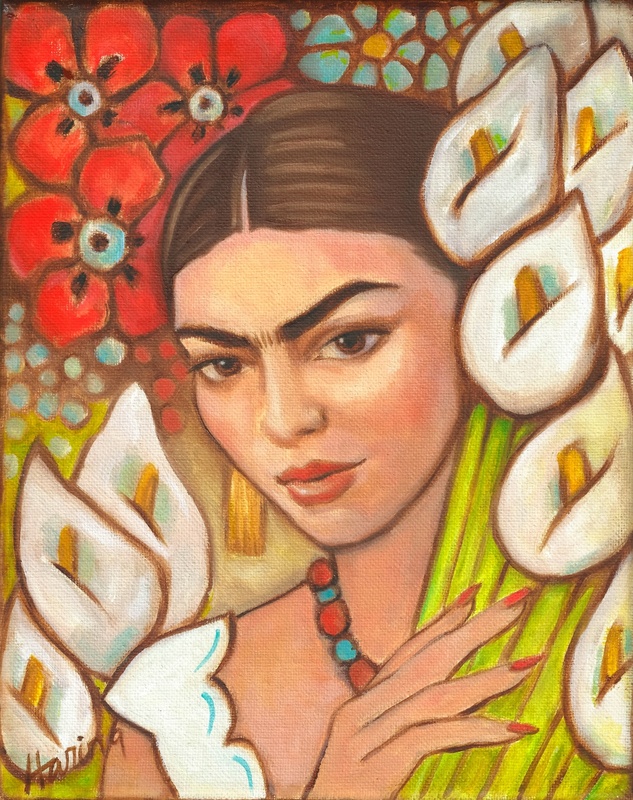 Frida Kahlo de Rivera (CoyoacÃ¡n, Mexico City, Mexico, July 6, 1907 â€“ CoyoacÃ¡n, Mexico City, Mexico, July 13, 1954), born Magdalena Carmen Frieda Kahlo y CalderÃ³n, was a Mexican painter who is best known for her self-portraits. 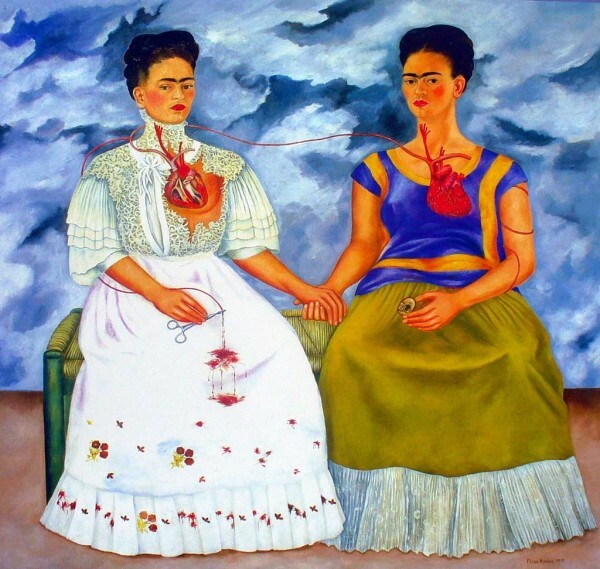 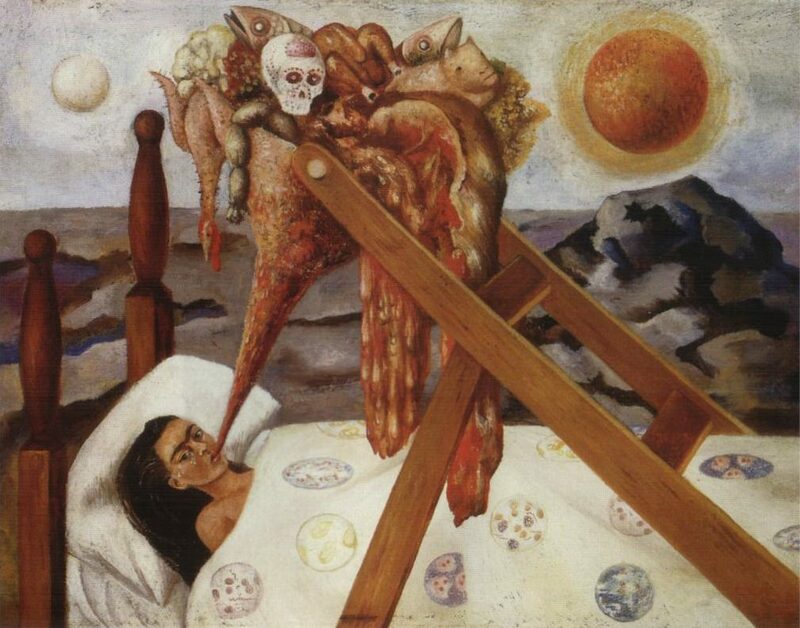 Kahlo's life began and ended in Mexico City, in her home known as the Blue House. 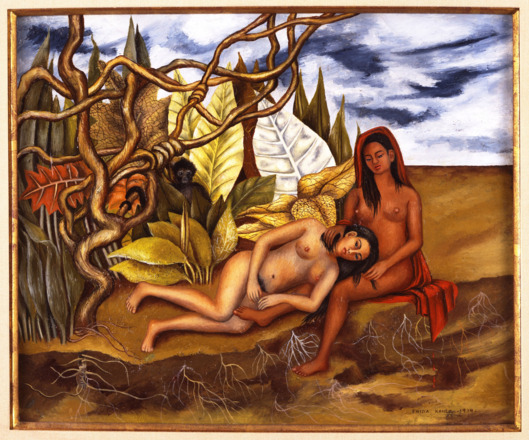 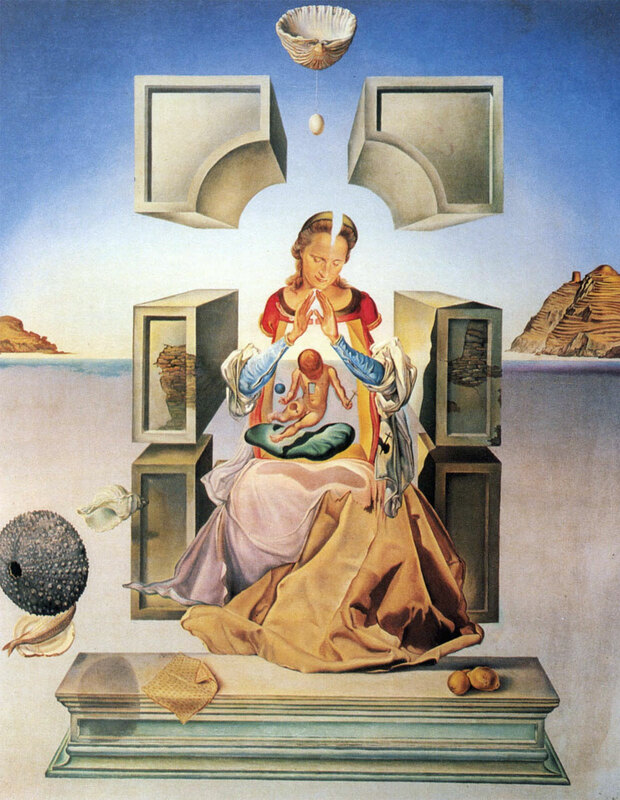 Her work has been celebrated in Mexico as emblematic of national and indigenous tradition, and by feminists for its uncompromising depiction of the female experience and form.